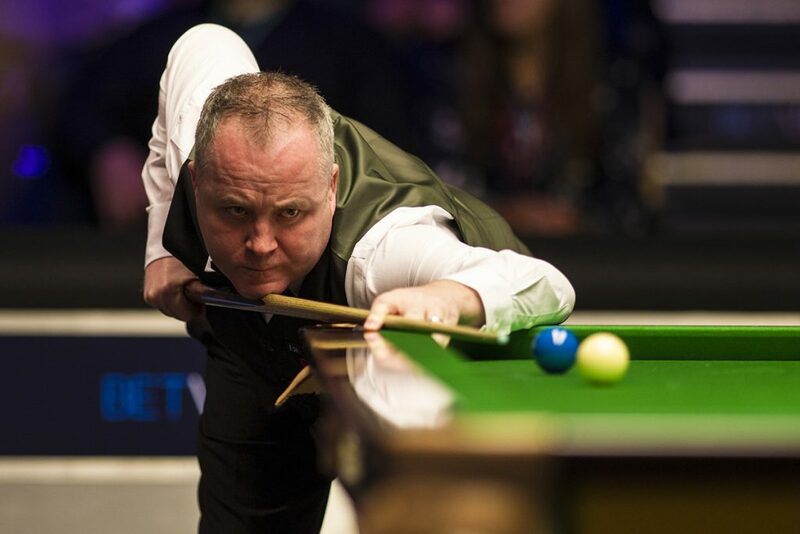 Judd Trump and John Higgins were among the first round winners as snooker’s top stars thrived at the BetVictor English Open in Crawley on Tuesday. Trump beat Robin Hull 4-1 with a top break of 104 to set up a last 64 match with Zhao Xintong. World number five Trump hasn’t won a ranking title for over a year but hopes he is coming into form. Higgins beat Li Yuan 4-1 with top runs of 75 and 88 to set up a second round match with Nigel Bond. 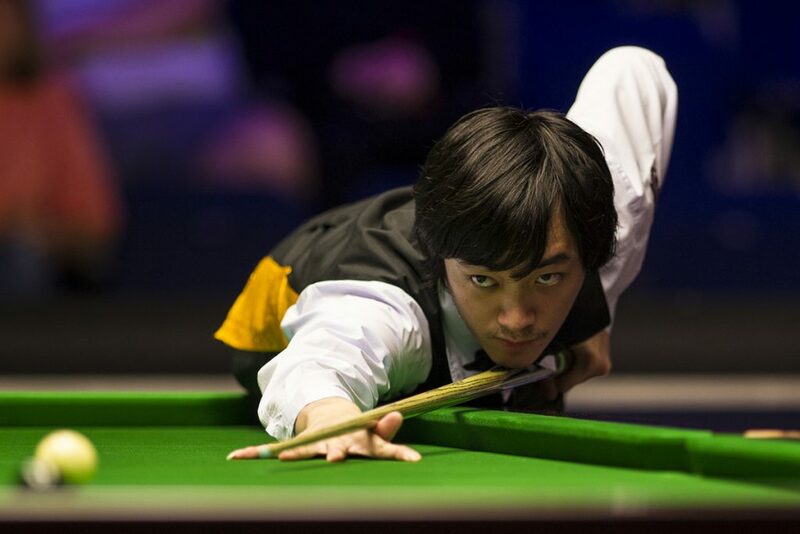 Highlight of the day was a 147 for Thailand’s Thepchaiya Un-Nooh in the first frame of his 4-1 win over Soheil Vahedi, earning him a possible £17,000 bonus. Read more on that story here. European Masters champion Jimmy Robertson kept his momentum going with a 4-1 win over Michael Holt, making breaks of 81, 71 and 68. Veteran Jimmy White scored an impressive 4-2 win over China’s Lyu Haotian. That made it back-to-back wins for 56-year-old White as he beat Fergal O’Brien in last week’s International Championship qualifiers. Today, the Whirlwind fired breaks of 81, 74 and 63. World number nine Kyren Wilson became the only top-16 ranked player to lose in the first round as he went down 4-3 to Thailand’s Sunny Akani. From 3-1 down, Akani took the last three frames with top runs of 78 and 62.